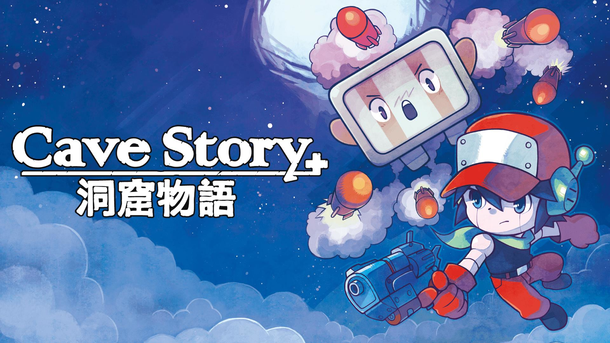 Cave Story+ is, slowly but surely, hitting the Switch in Japan. We knew the game was on the way, and today we've learned it will be out on Feb. 8th, 2018. The game will cost ¥3,996.